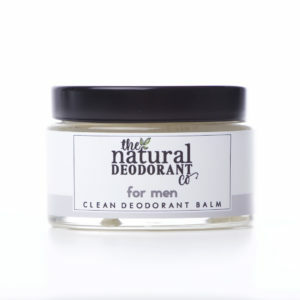 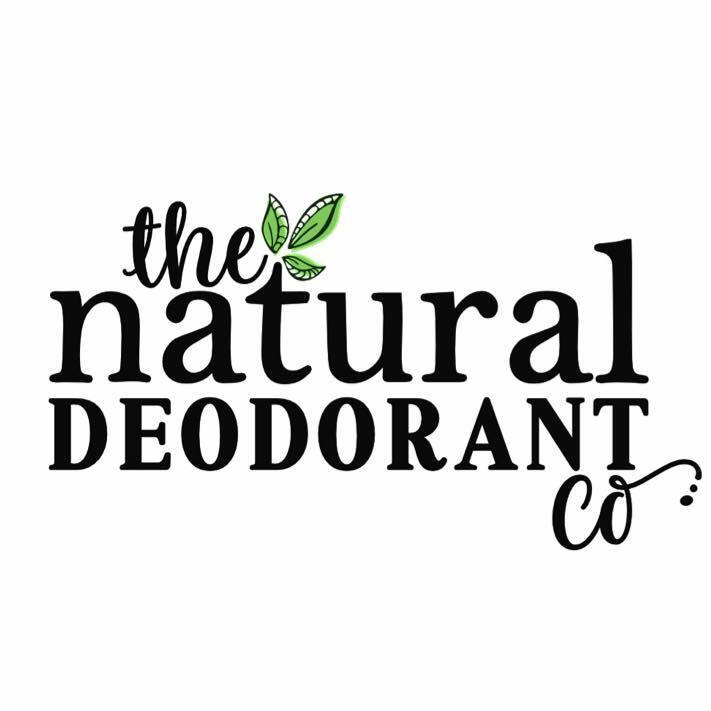 Clean Deodorant Balm Vanilla + Manuka | The Natural Deodorant Co.
Clean Deodorant Balm Vanilla + Manuka is bound to become your ‘go-to’ deodorant. This creamy balm melts into skin effortlessly and is perfect for daily use on all skin types. A clever combination of antibacterial magnesium and sodium bicarbonate provide all-day odour protection. 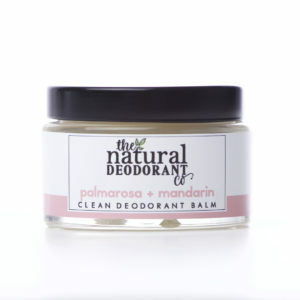 Coconut oil and shea butter nourish delicate underarm skin.